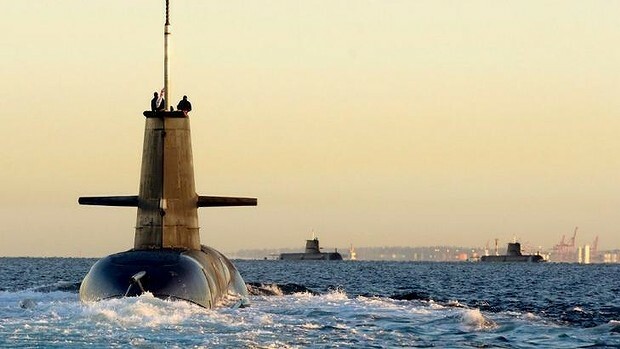 The Abbott government is considering scaling back Australia’s long-held plans to build 12 new submarines – a reduction that would yield billions of dollars in savings to the budget. The government is also preparing to reveal that rather than design the new submarines in Australia – an option favoured by Labor – Defence could buy an off-the-shelf design from abroad. And while the Coalition looks favourably on directing most of the building work to Adelaide, it will demand that the government-owned shipbuilder ASC – based in the South Australian capital – make a sound case to win the work, potentially opening the way for the submarines to be built overseas, effectively ending homegrown naval ship-building. The dramatic shift in a key area of defence policy could reap the government massive savings. Designing 12 submarines in Australia is expected to cost up to $40 billion. It is understood Defence Minister David Johnston will outline the government’s new vision for submarines to replace the ageing Collins Class fleet in a speech on Wednesday. He is expected to the tell the Australian Strategic Policy Institute submarine conference that the future submarines program is “not a job-creation program” – a shot across the bows of local shipbuilders that they need to be competitive. Some in the government believe that acquiring expensive naval hardware should be purely a strategic concern, not a way to support industry. The government recently appointed former Coalition industry spokeswoman Sophie Mirabella to the board of ASC – previously the Australian Submarine Corporation. Ms Mirabella lost her seat in the September election. The Australian Submarine Corporation was set up to build the Collins Class fleet. Fairfax Media understands that Senator Johnston will also tell the conference in Canberra that 12 submarines is “not a given”. The figure of 12 has been included in the last two Defence White Papers from the Rudd-Gillard era but is widely regarded in Defence circles as having been set by former prime minister Kevin Rudd himself, rather than by any detailed strategic calculations. It is not clear how many submarines would be built if the Coalition were to reduce the figure, but some experts have said in the past that nine would suffice. The new fleet will replace the six Collins Class submarines, which even with a planned life extension will need to be retired from the late 2020s. The previous Labor government favoured either a new Australian design or a so-called “son of Collins” – a modified version of the maligned fleet which, having suffered problems in the past, has enjoyed considerable improvements in recent years. But the Abbott government will revive a “military off-the-shelf” design option – a ready-made submarine design from overseas, which could yield considerable savings. Senator Johnston is expected to tell the conference that “all options are on the table”. 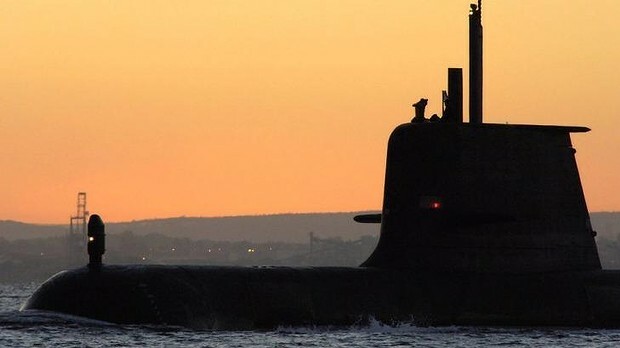 The new approach is likely to come under fire from some former Navy officers and defence experts, who have insisted that Australia’s unique geography and strategic circumstances mean that a large fleet of long-range submarines is essential to meeting the challenges of a rapidly modernising region. Neighbours in Asia are growing their naval power and looking to acquire submarine fleets. European designs are generally seen to be too small, with too short a range for Australia’s needs. However, the shift in approach comes as Prime Minister Tony Abbott inks a deal with Japan for closer military ties that includes exchanges of technology, possibly opening the way for Australia to buy a Japanese-designed conventional submarine. Mr Rudd’s 2009 White Paper vowed that the new fleet of submarines would have ”greater range, longer endurance on patrol and expanded capabilities compared to the current Collins Class”.